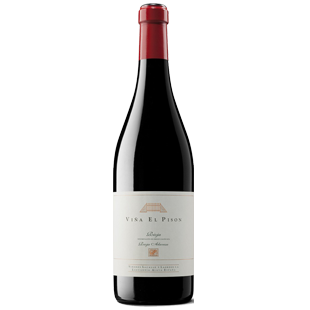 "There is always something magnetic about the nose of this exceptional wine, and the 2013 Viña El Pisón, even though it feels young and primary, developed a myriad of nuances like none of the other bottlings from Artadi. There are flowers, herbs and peppercorns, orange peel, notes of sour cherries, balsamic hints, a minty touch, bay leaf perhaps... The palate shows the strictness of 2013, a little austere, with cold tannins, acidity that makes you salivate and a very long finish, but still quite sharp. There is very good balance and elegance here, and stuffing to slowly develop for a long time in bottle. It's modern and a little oaky, but exceptionally good, and if you have the patience it will turn into a beautiful bottle that will scream RIOJA!!!!"